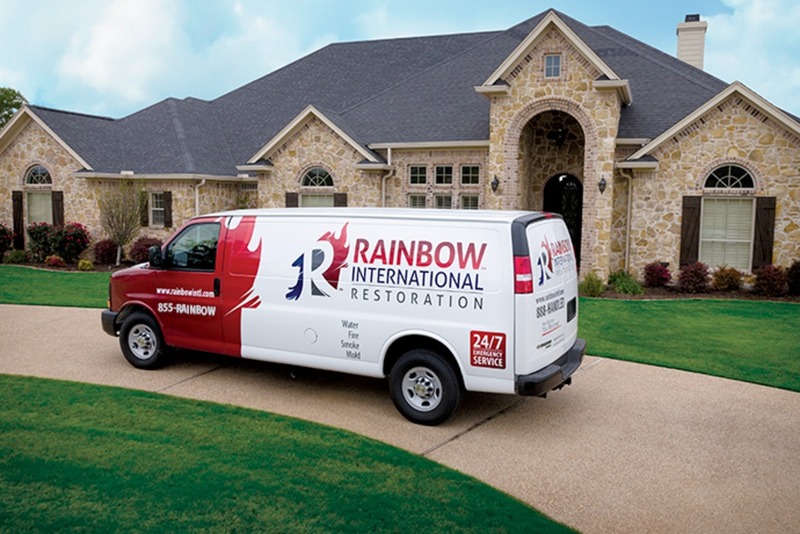 Rainbow International Restoration OC team is seeking someone who is comfortable working hard in challenging situations, enjoys meeting new people, has excellent communication skills, enjoys supervising others, and is a serious multi-tasker. Are you highly dependable and super-excited about routinely exceeding expectations? As Project Manager, you are a key team member in upholding our commitment to customer satisfaction and professionalism. 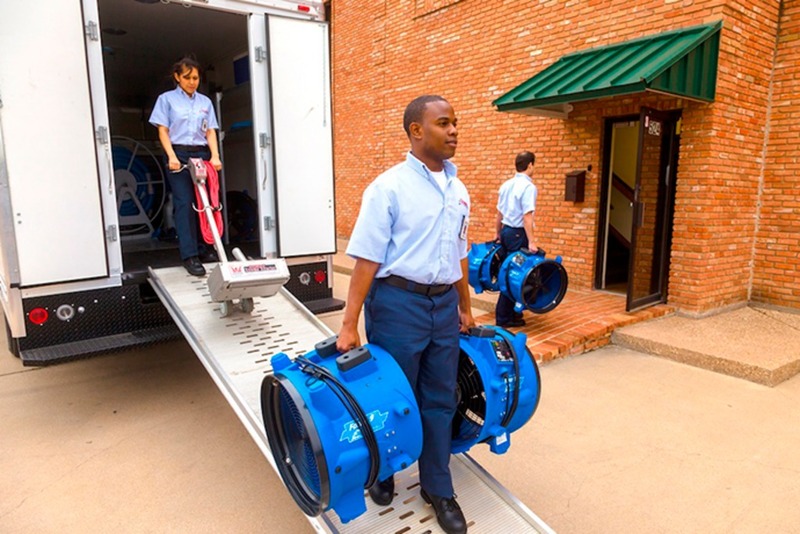 You will supervise and perform reconstruction services as a result of damage caused by water, fire, or smoke. Exemplifying our code of values, you show respect and courtesy to all customers and employees. You are self-motivated, thrive in fast moving environments, and are able to manage time to effectively meet deadlines. You have proven communication skills with supervisors, employees, and customers and are able to effectively manage a variety of situations on a day-to-day basis. Summary of Responsibilities: Qualified candidates will have a proven track record of success with measurable achievements managing multiple projects simultaneously, using prudent judgement when setting priorities and making sound decisions under pressure. The Project Manager will oversee projects commencing with pre-construction activities throughout the construction and post construction phases delivering projects on time and within budget. Ø Attend all project meetings and assist with the execution of project requirements. Ø Produce professionally written correspondence on own accord and as required. Ø Must be able to deliver under pressure and meet project deadlines. Ø Experience with Xactimate estimating software is preferred. Ø Team player who can work independently.